I d wager most folk around these parts devoured Left 4 Dead back in the day, just as I did. Valve s 28 Days Later with your friends infected my life for a good year, and a bigger, better sequel one year later only strengthened the disease. But as Valve haven t really been in the business of making games for a good few years – hopefully, that s about to change – and while it felt like Left 4 Dead was going to change the world back in (oh no) 2008, for a long time nothing filled the rotten hole where my heart used to be. That is, until Fatshark s rowdy rat-smash, Vermintide. 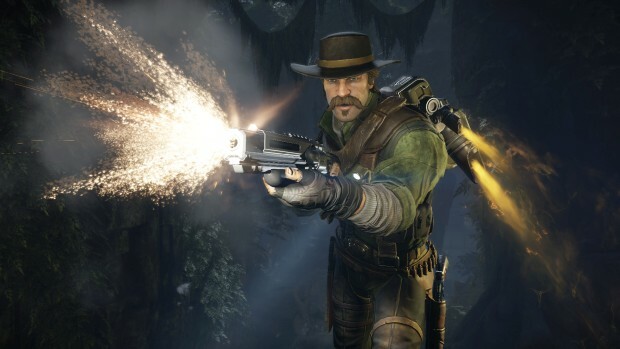 The four vs the world setup and the UI were highly reminiscent of Left 4 Dead, and what are Gutter Runners and Pack Masters if not reskinned Hunters and Smokers? But there was much more to that game than swapping out zombies for skaven. 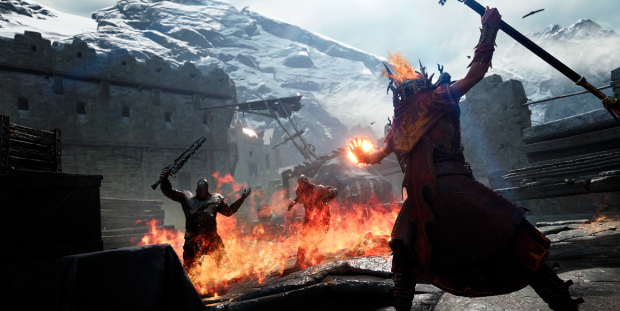 With both series now/still on their second games, let s look at how Vermintide ran with the legacy of Left 4 Dead, while managing to forge its own identity. Whether solving puzzles, sneaking, shooting zombies or stabbing mythical creatures in the face, the existence of another player adds an element of unpredictability. You might synchronise your stealth takedowns and execute the perfect plan, but it’s just as likely that your co-op partner will constantly alert the guards and throw your situation into chaos. Luckily both success and failure are more compelling when you can take credit for the former and blame someone else for the latter. Louis, Francis, Bill, and Zoey, and Ellis, Rochelle, Coach, and Nick have returned, though probably not in the way you’d hope for. The Left 4 Dead survivors have found themselves transported back to Nazi Germany to tackle those dreadful Nazi zombies in Zombie Army Trilogy. A free update last night added the eight survivors to Zombie Army’s character lineup for your undead-redeading enjoyment. To celebrate this merging of zombworlds, the game’s on sale on Steam this weekend. Turtle Rock and 2K are currently on the receiving end of an Internet Frown due to their approach to DLC and pre-order gubbins in their impending humans vs monsters multiplayer shooter Evolve. 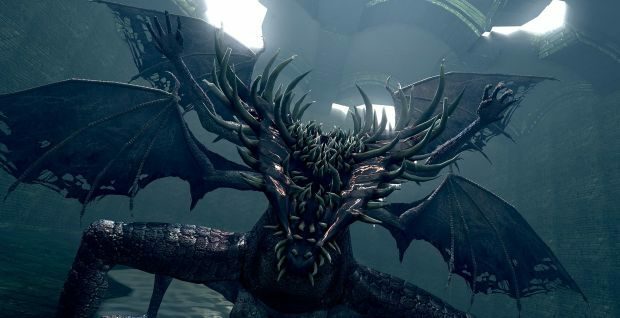 They’d pared some pretty major stuff, including playable monsters, off into bonus payments, and as well as their various editions and DLC being simply confusing, there’s been concern that the game experience might be harmed by such bestial partitioning.